Rich Piana the monster bodybuilder that always keeps it honest and real in his youtube videos is getting trolled excessively on the internet these days. 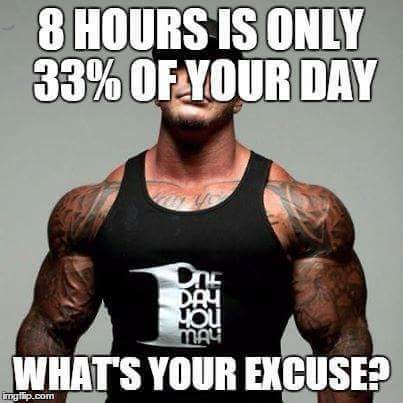 Here on BroScience the fans comment something about Rich Piana on almost every post. 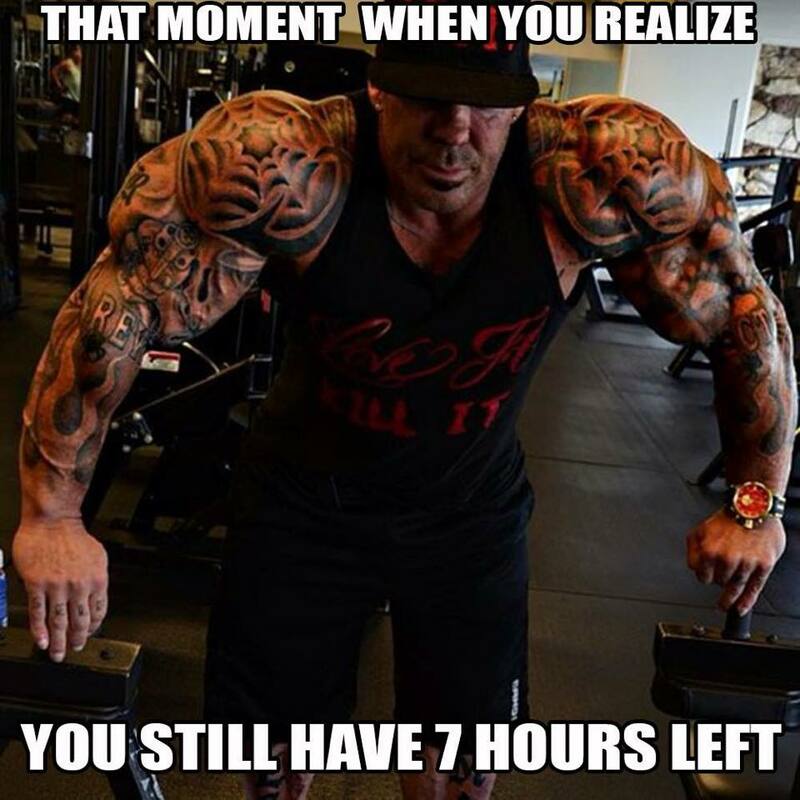 Here are the most funny and ridiculous Rich Piana memes we have seen on the internet.